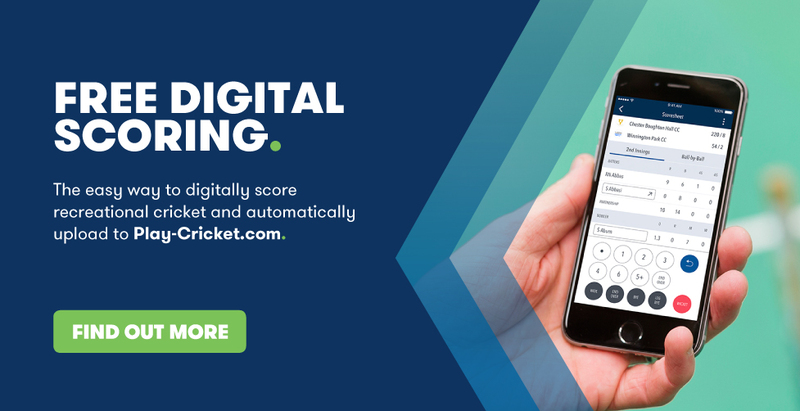 Whether you're an administrator at board level or a player on the field, Play-Cricket is the only free online tool you need to manage the game and access all the latest scores and stats. 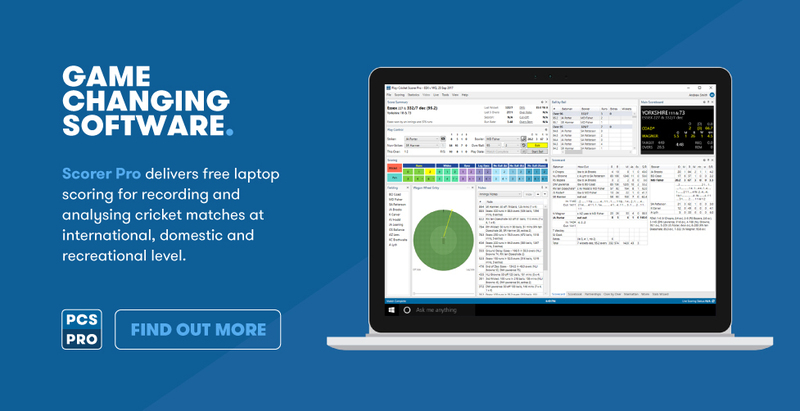 It's all completely free to use and with just one log-in you can record, share and track information in a simple seamless way. and for Under 16s here.